We recently discovered something quite cool. 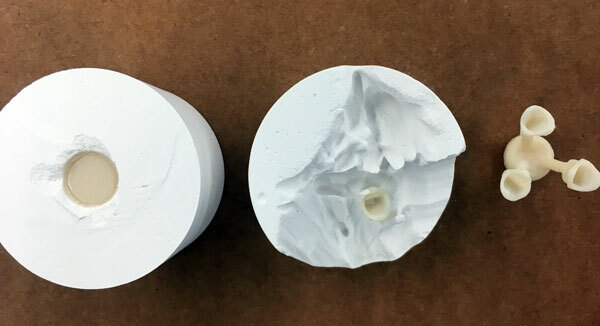 Our AccuFlo® MicroBlaster, when combined with our Hi/Performance nozzle, provides enough velocity to remove all of the investment casting around a dental bridge and crown using glass bead abrasive. Yep, you read that right: ALL of the investment casting. 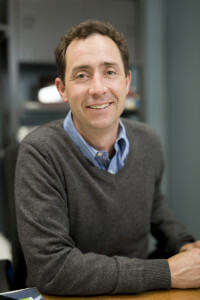 This is kinda big news for dental labs. Traditionally, divesting bridges and crowns is a two-step process performed with two different abrasives and our Dual-Tank MicroBlaster®. Operators start with aluminum oxide to remove the bulk of the investment casting. Then, they switch to glass bead, to remove investment casting touching the bridge or crown. Glass bead has a spherical shape and is not sharp enough to damage the integrity of the bridge and crown. But now we know: the two-abrasives approach may include one abrasive too many. 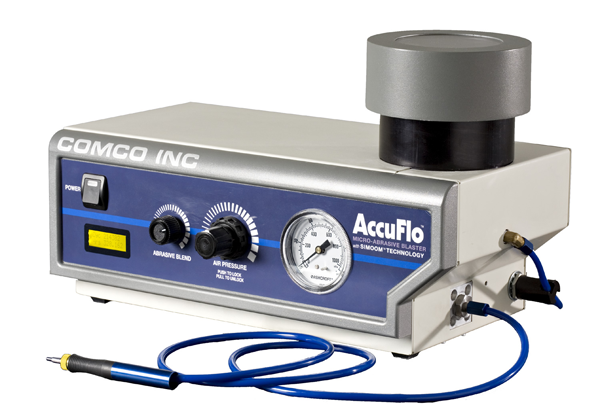 The AccuFlo is our latest MicroBlaster. Not only does the single-abrasive approach simplify and streamline the removal process, it also requires fewer parts. A second tank is not necessary, which means one less tank system to operate, clean and replace. That’s one less nozzle, one less abrasive hose—you get the idea. What’s a discovery without a little video evidence? See how AccuFlo® turns a traditionally two-abrasive process into a single abrasive process. The following MicroBlasting equipment, accessories and settings used in the application depicted above. *Higher pressure can be used during the initial coarse removal process to speed it up. Email me or give me a call at 1-800-796-6626.